Waiting in Atlanta airport. 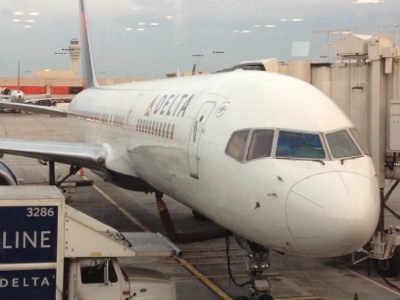 After arriving from Newark, I tried to catch an early flight, but Delta folks disappointed me. I am sure the Bengalis in Las Vegas have started their celebrations. Tonight NABC is hosting a special dinner in appreciation of the tireless effort by the volunteers. I won’t be able to attend the dinner but I extend my best wishes to all of them. Signing off for now.